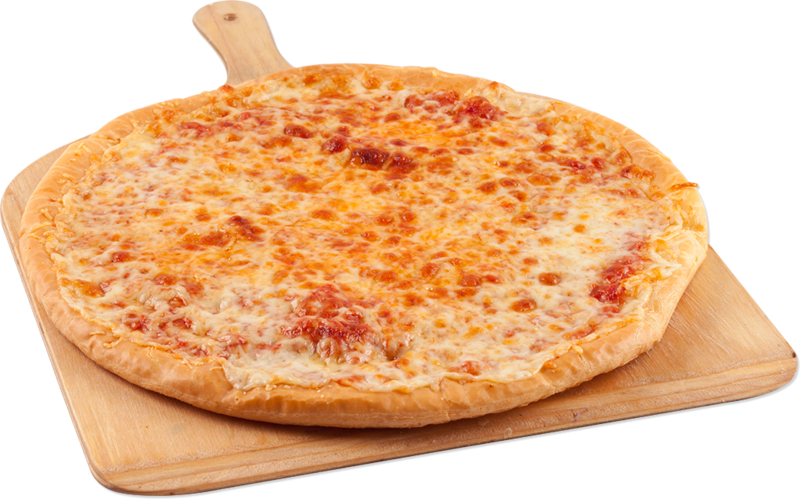 Sara first tasted cheese pizza at only 8 months – and it was love at first sight! Since then, it has been the only type of pizza she would consider eating. But not all cheese pizza was acceptable – she was very picky about brands and would rather starve than eat just any cheese pizza. Of course it was not just Pizza that Sara was rigid about – she was very picky about all foods, and as she aged she became more and more rigid and brand specific. This was daunting, embarrassing and made eating out an ordeal rather than a fun experience. Life has improved in countless way since we began The Nemechek Protocol 10 months ago, and while there are too many improvements to mention I am going to discuss how Pizza has had an upgrade! Like I said – for 13 years only plain, boring cheese pizza was acceptable. This is her new favorite! It is called the “mediterraneo” and the toppings are: roasted eggplant, zucchini, peppers and feta cheese with a Balsamic drizzle! To be honest – Sara has no idea what the toppings are and she prefers it that way. She says she likes it and does not want to find out that it has something “gross” on it – and yes she would consider eggplant gross so I honor her request! The important thing is – she LIKES IT! She is not traumatized by the textures, the tastes, the look or the smell. She just likes it – a LOT. Another new favorite is pizza with red onion, goat’s cheese and tomatoes. Yum! We have so many options now, and while she still enjoys a slice of plain old cheese pizza, she has the flexibility that allows her (and us) to enjoy food again! We can freely go out to eat as a family and not worry if they will have anything that Sara can eat. We can go to eat at friend’s houses and not have to bring additional food in case they are cooking something she can’t eat. Just one small way that the Protocol has improved Sara’s quality of life! I am sharing this because: A) It is important that people know the up and down pattern of this healing – for months she has happily been eating this pizza but a simple stomach bug/fever has triggered some sensory issues. B) This is such a common phenomena and we joke about the “jinx” effect on the Facebook group all the time! The minute you share about some exciting gains it “pops” back up again to knock you off your high horse! C) It is ALL FINE! I don’t even care that this happened. This protocol is life changing and even though you might see an old behavior pop up at weird times – the successes that are still happening all around you make it no big deal! Previous Another Nemechek Success Story!